We’ll Blame Canada for one of Sydney’s best burgers. 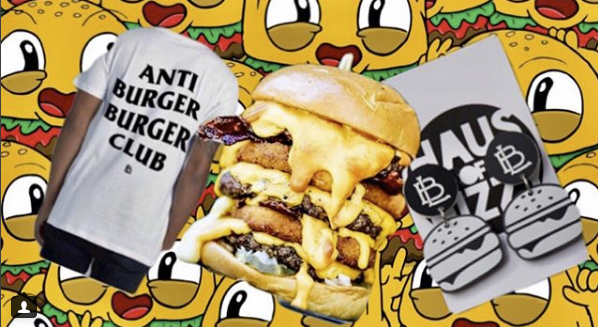 LOKE welcomed BL Burgers in July, within a month the process went from design, building, testing and training in-store to launching the app with over thousands of users earning points, and redeeming exclusive member deals. LOKE’s Loyalty and rewards program provides your business a return on investment because you invest in rewarding your customers by captivating them and, they invest in redeeming rewards. The success of our loyalty and rewards program is judged on how well it helps our merchants reach higher revenues and business growth. Pay with your phone, earn points, get free food, and redeem exclusive member deals! Earn 10 loyalty points for every $1 you spend at BL Burgers and Loaded by BL. You can use your points to redeem special offers or in-app credit. With mobile payment support, you can purchase exclusive in app offers and pay in store with your phone; no cash; no cards; no worries! Its safe, secure & simple. They'll also be rewarding you with free exclusive merch, that is only available in the App when you reach "Baller Status" and hit a total spend of $500! BL Burgers has just launched this week's prize, download the app for your chance to win!